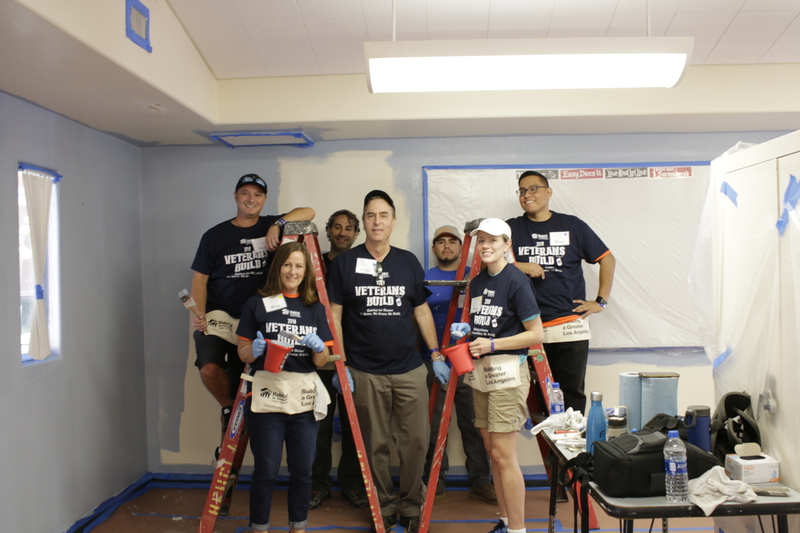 This past week, Laserfiche celebrated Veterans Day by sponsoring Habitat for Humanity of Greater Los Angeles’s Veterans Build. 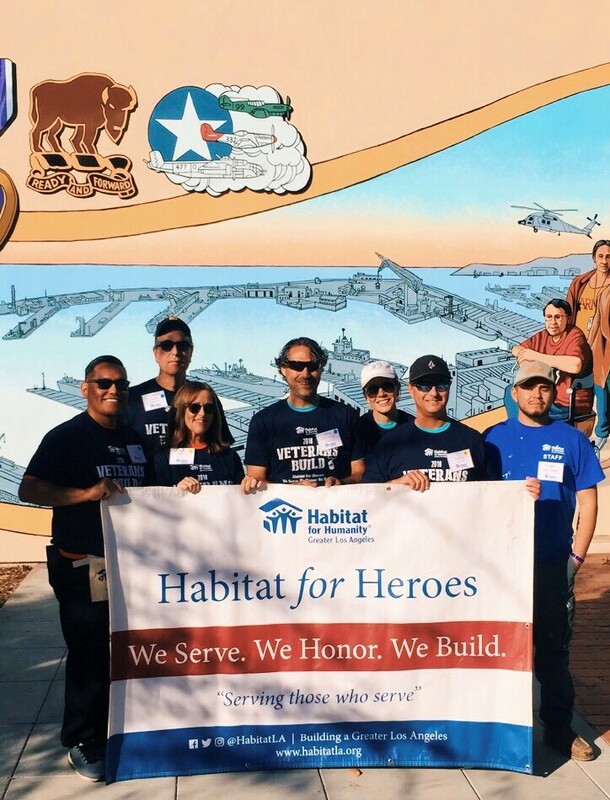 The annual event brought together hundreds of volunteers, highlighting Habitat LA’s outreach initiative, Habitat for Heroes, aimed at engaging veterans, military members and their families in Habitat for Humanity’s mission. 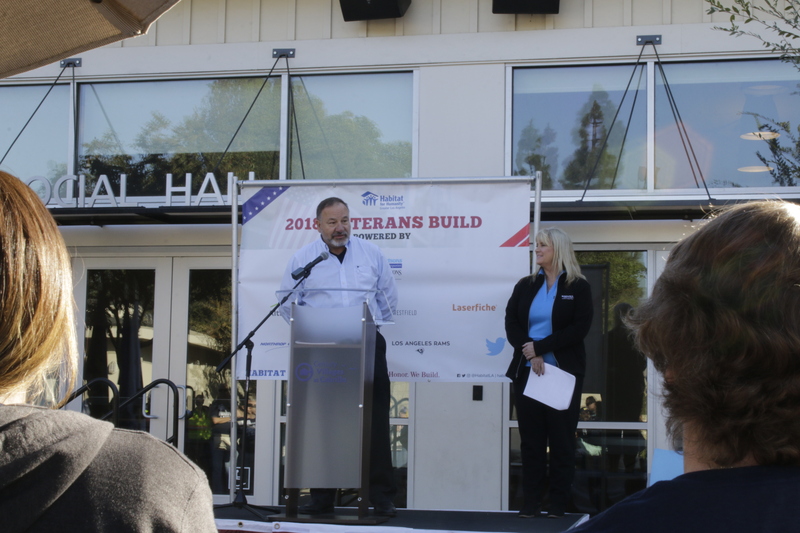 Steve Coleman, Executive Director of the Century Villages at Cabrillo, and Erin Rank, President and CEO of Habitat LA, welcome attendees to the 2018 Veterans Build. 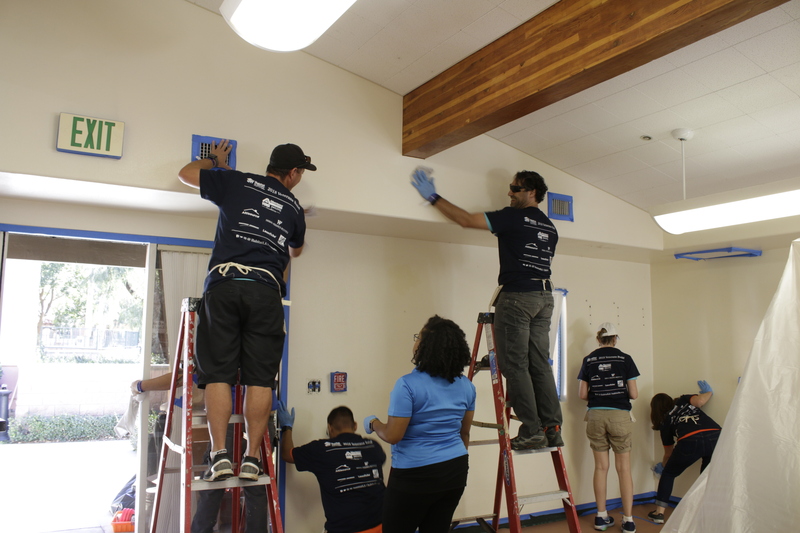 As part of the organization’s support, six Laserfiche team members joined the volunteer group to beautify structures and spaces at the Century Villages at Cabrillo in Long Beach, California. The award-winning, campus style community offers affordable housing and a variety of supportive services for veterans. 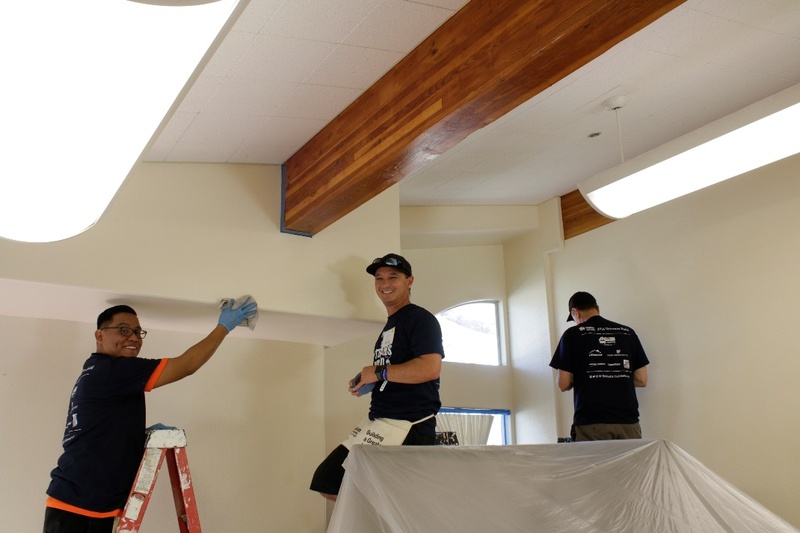 The Laserfiche volunteer team was tasked with painting a community room, which hosts activities such as skills training, group therapy and educational programming. Prepping the room for paint. 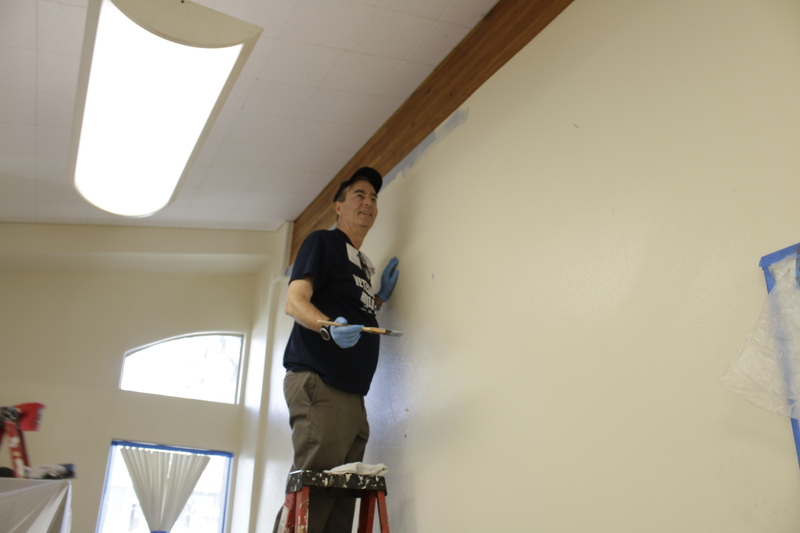 A change of pace from life at Laserfiche headquarters, prepping, cleaning and painting the space still gave our team a chance to flex our project management and collaboration skills while reflecting in gratitude on the role and contributions of veterans to our local community and beyond. Laserfiche volunteers worked from 8 a.m. until 3:30 p.m.
Laserfiche CEO Chris Wacker showed off his little publicized painting skills. 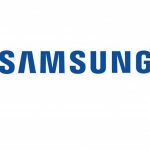 The Veterans Build marked the fourth time Laserfiche has participated in a Habitat LA build in 2018. We are proud to put sweat equity into these important projects and support Habitat LA’s goal of making decent, sustainable and affordable housing a reality for all. The team takes a quick break before getting back to work. 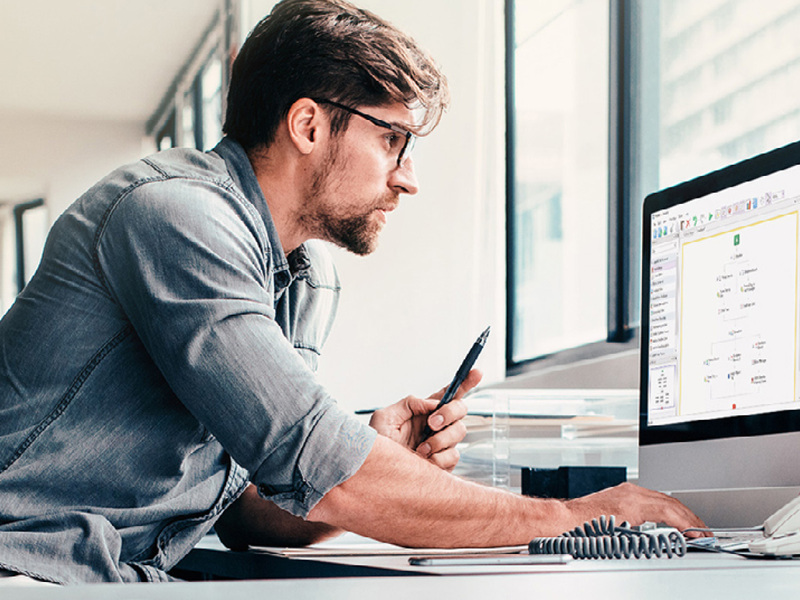 Interested in life at Laserfiche? 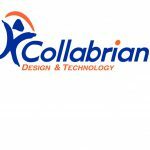 Learn about opportunities on our team.